Whether you're hoping to get in great shape or master the best form of ground-based self-defense, we've got you covered at Embrace Martial Arts in Wake Forest. We are proud to be NC's American Killer Bees Representative in partnership with Anderson Silva and our Brazilian Jiu-Jitsu Classes offer the best instruction around, taught by the only Brazilian BJJ instructor in town. Learn how to take down an opponent and maintain control from any position. We train men and women of all experience levels. Why Is Our Brazilian Jiu-Jitsu Training In Wake Forest Right For You? We are committed to training people of all ages and experience levels. Our BJJ classes include full-gi instruction with a focus on both real-world self-defense skills and competition strategies. It doesn't matter if you're completely new to the sport or you're an experienced fighter, we're here to help you learn from the best and challenge yourself every single day. Brazilian Jiu-Jitsu offers a dynamic workout that can challenge every muscle in your body. The sport is built on the idea that a smaller, weaker fighter can overcome a larger, stronger opponent by relying on superior leverage and technique. But that doesn't mean we don't push you to get the most out of every workout and walk away in incredible shape. Check It Out Today! 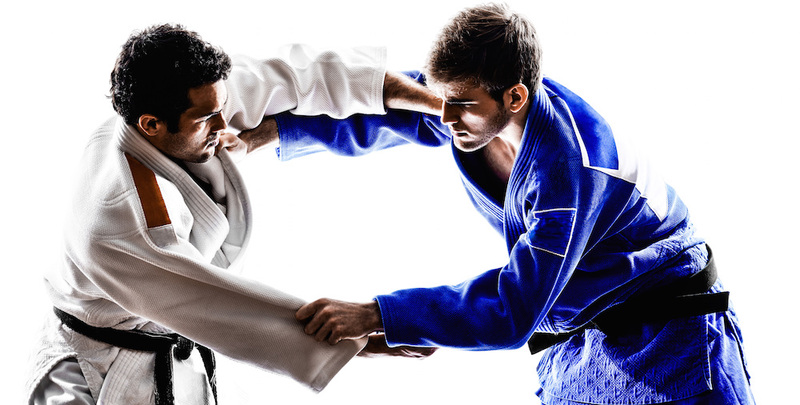 Our Brazilian Jiu-Jitsu Classes Have Something For Everyone In Wake Forest! Don't miss out on everything we have to offer at Embrace Martial Arts. Our Brazilian Jiu-Jitsu classes are helping men and women of all fitness abilities learn effective self-defense skills and get in great shape in the process. Just fill out the short form on your screen to join us in Wake Forest today!